Since winter requires wearing so many different layers in order to stay toasty, sometimes our outfits can start to feel a little bit too busy. Between the booming double coat trend, the many trousers to try now and those random accoutrements you decided to throw on as you were walking out the door, your look can go haywire. To help you stay chic and warm in the simplest way possible, we have rounded up six minimalist outfits that are perfectly suited for the colder months. With these style tips on how to stay fashionable among the required heaps of coats and thick sweaters winter weather requires, you'll feel (and look) that much more pulled together. 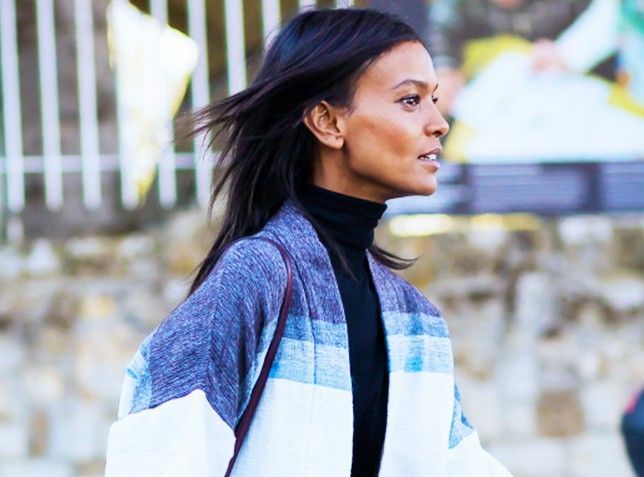 Keep scrolling to shop minimalist cold-weather looks!